In a world where people take endless photos of irrelevant things, ZenCam’s goal is to get people to slow down and take mindful photos of the things that really matter. 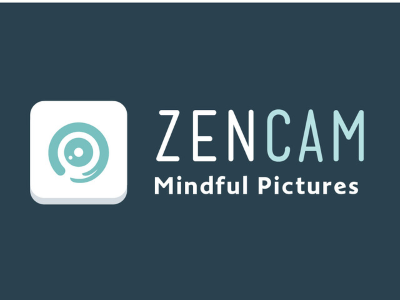 ZenCam offers a pretty unique approach to photography. While it is indeed unique, it is quite simple. 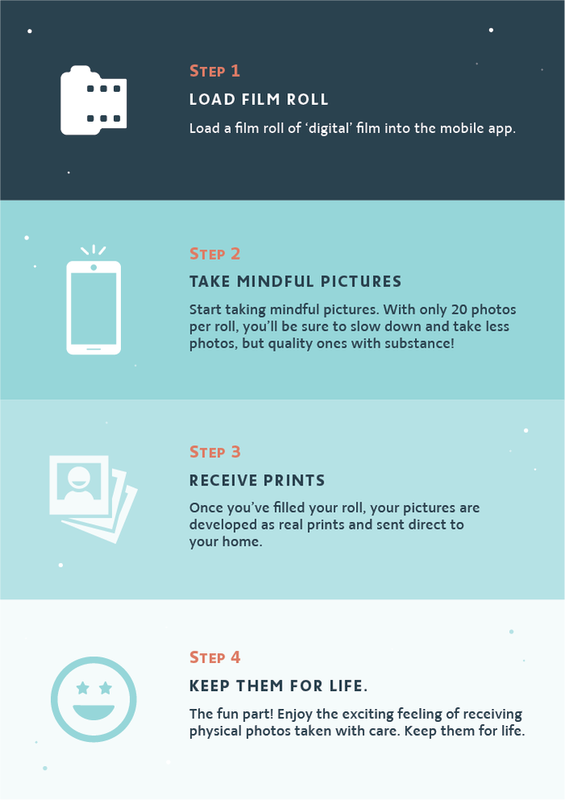 You download the app – not yet available – snap 20 pictures, and then those pictures are printed and delivered to your door. Ah, but there is a catch. Much like the disposable cameras of yore, you are unable to see these pictures until they are printed.